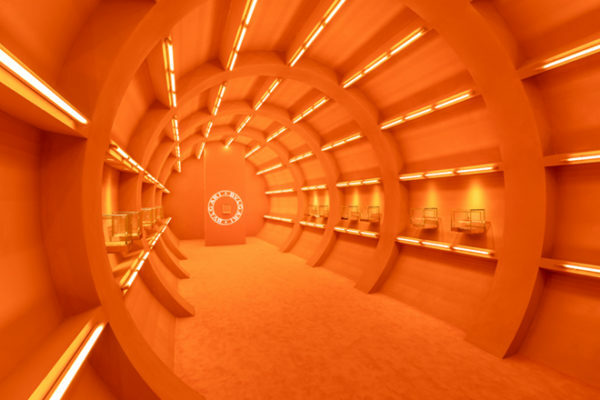 Back again from its debut last year at Milan Design Week’s Fuorisalone, Bvlgari takes over a 1000-square-metre space in the Indro Montanelli Public Gardens, displaying two installations that explore the connection between design, science and art. 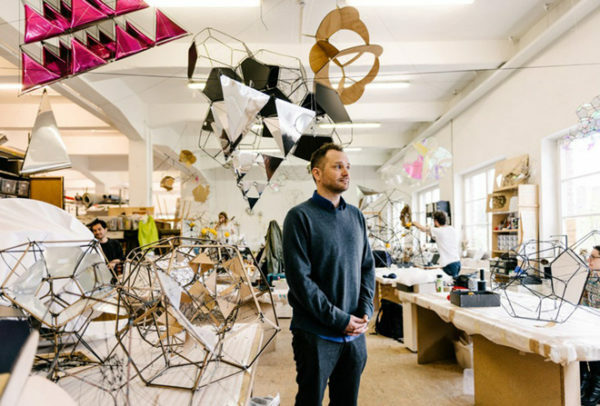 With its display of interactive installation at the Indro Montanelli Public Gardens, Bvlgari partnered with visionary Argentine artist Tomás Saraceno. 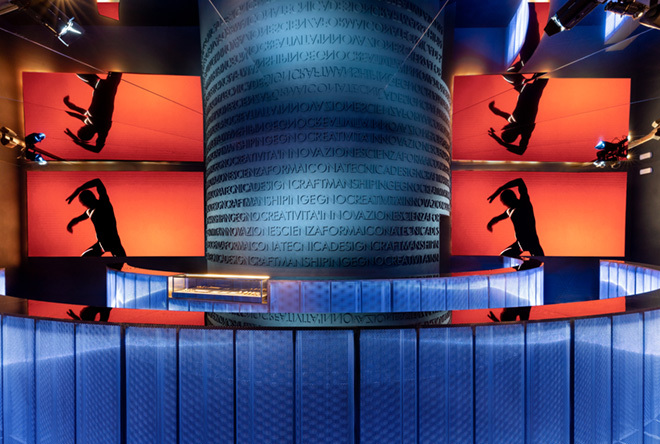 Known best for his large-scale, interactive installations and floating sculptures, the contemporary artist presents ‘Weaving The Cosmos’ at its first installation at the spectacular Ulrico Hoepli Municipal Planetarium. 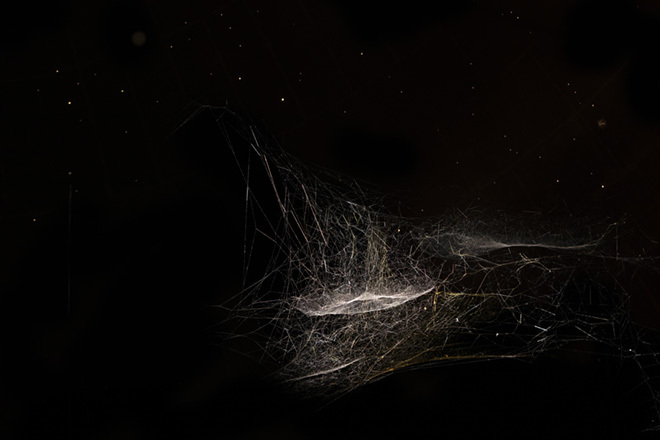 In the installation, the small universes woven by different spider species are intertwined,suggesting the ability both humans and non-humans share to mould shapes and form universes. 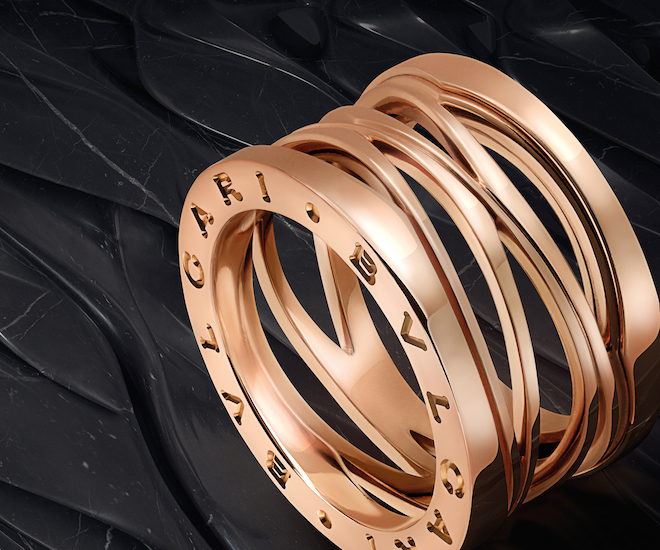 For Bvlgari, this sensitivity for composition and materials is an expression of intuition and creative genius. 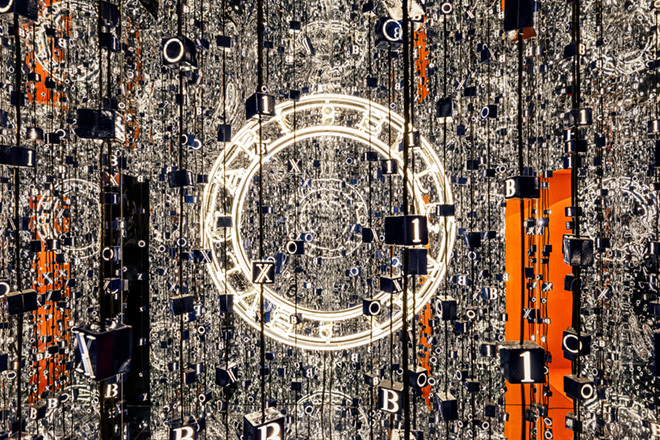 The second, located in the gardens surrounding the Planetarium, immerses visitors in the evolution of B.zero. This iconic design of the Italian luxury brand is celebrating its twentieth anniversary this year with its installation at Milan Design Week. 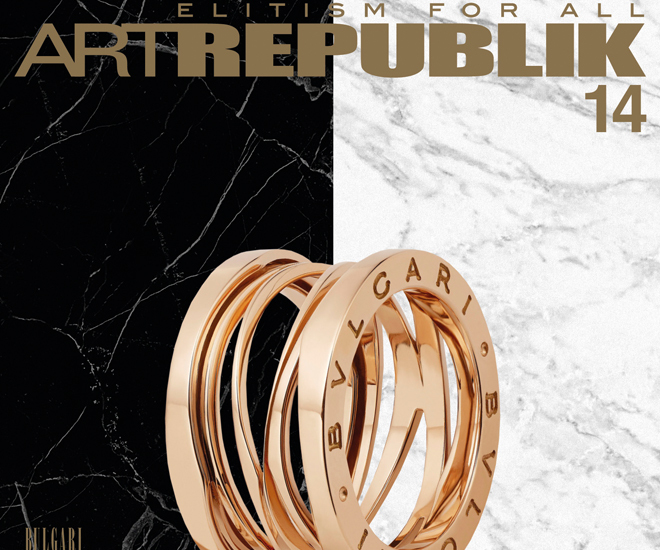 Created by world renowned sculptor Anish Kapoor and architect Zaha Hadid, Bvlgari also unveiled its 20th anniversary edition of the rose gold jewellery piece now comes with an inner core of ceramic in either black or white, and can be worn as a ring or a pendant. 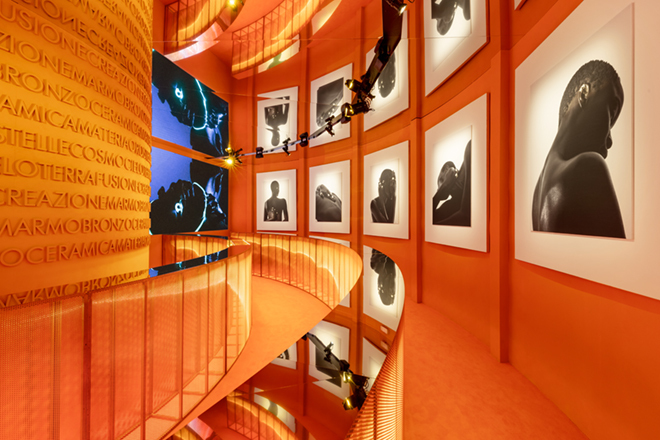 The installation showcase Bvlgari’s enduring passion for reinvention with a set of images on the walls represents the ring and the many forms it evokes. 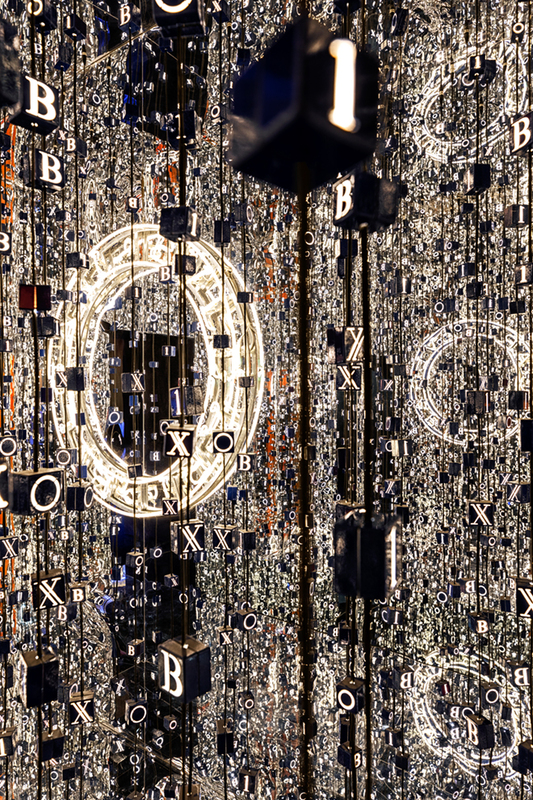 At the heart of the journey through this section, a set of mirrors reflects infinite expressions of the ring’s luminous elements, offering visitors an immersive experience. 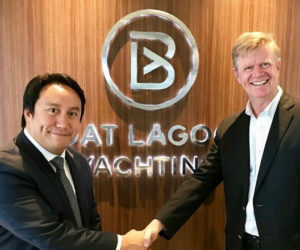 Selected guests and international and local media attended the Vernissage, including artist Tomás Saraceno and Bvlgari’s Creative Director Lucia Silvestri. 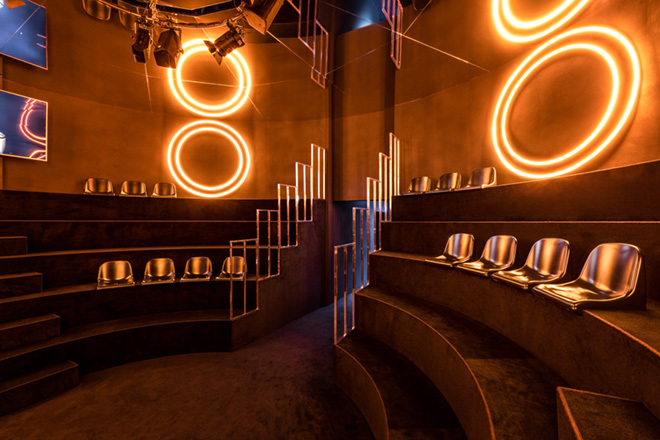 For all art and fashion lovers, Bvlgari will present a program of lectures and transversal conversations on science, art and design from Tuesday 9th to Sunday 14th April.The Auditorium within the Bvlgari installation is a living and socializing environment, where the dynamic spirit of Design Week converges through a series of events. 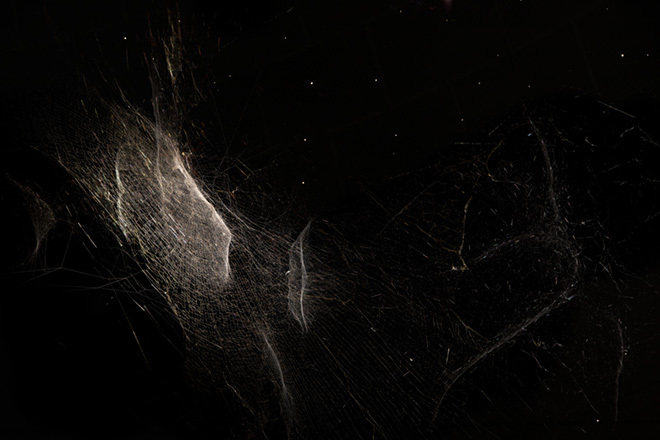 Among the most anticipated events, a jam session between Tomás Saraceno’s spiders/webs and the music performer Silvia Bolognesi on April 9th will offer a completely new way to experience the Planetarium.